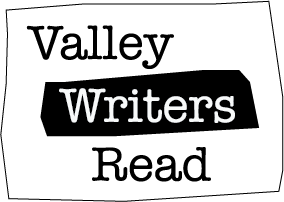 This week on Valley Writers Read, nationally recognized author and Fresno native Mark Arax reads his own story, "Big Valley." 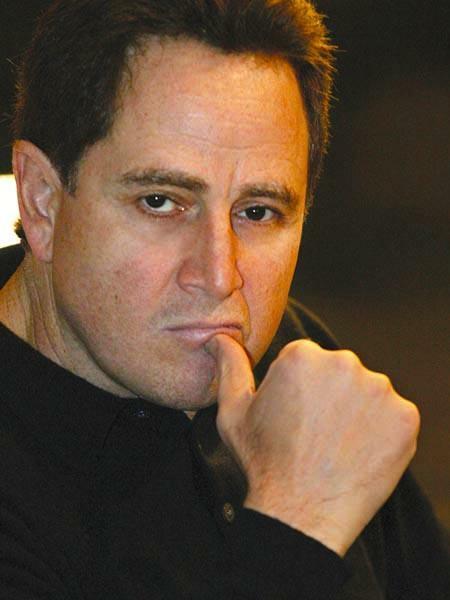 Arax describes much of our Central Valley -- its farms, cities, town, and neighborhoods. The story focuses primarily on agriculture in the San Joaquin Valley. He even takes us down to the popular agricultural fair in Tulare where they sell huge farm tractors for a quarter of a million dollars.